Jessica is currently serving as the Interim Director of Campus Recreation at Princeton University in New Jersey. As an undergraduate student at Rutgers University, Jessica worked as a student intramural supervisor/official at the Cook/Douglass Recreation Center. Jessica then served as a graduate assistant at Indiana State University working with intramural sports as she obtained her Master’s Degree (M.S.) in Recreation and Sports Management. Upon completion of her degree program, Jessica relocated back to her home state of New Jersey and was hired by the Monmouth County Park System as a Recreation Leader for 2 years working primarily with youth sport programs, adult group fitness, and summer camps. In 2004, she was hired by her alma mater at Rutgers University (Cook/Douglass campus), where she was responsible for facility operations, aquatics, and fitness. 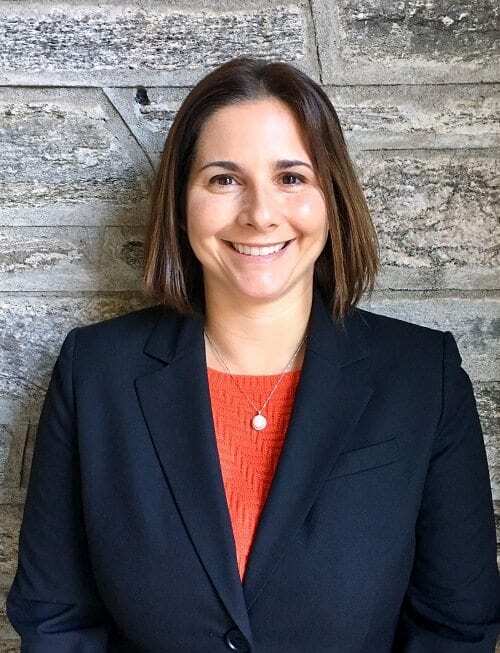 In 2008, Jessica joined the Princeton University team as the Assistant Director of Campus Recreation for Programming. Jessica has been a member of NIRSA since 1999, and has served the Association in numerous ways. She has been a member on various committees, presented at state and regional conferences, served as the NJ State Director, hosted state workshops/meetings, and co-chaired the 2013 Region I Conference. Jessica is also a member of the Registry of Collegiate Recreational Sports Professionals (RCRSP). In her free time, Jessica enjoys spending time with her family, playing golf, and being active. She also serves as an adjunct instructor at Georgian Court University for the Exercise Science department. Jessica and her husband live in Freehold, NJ with their two sons. 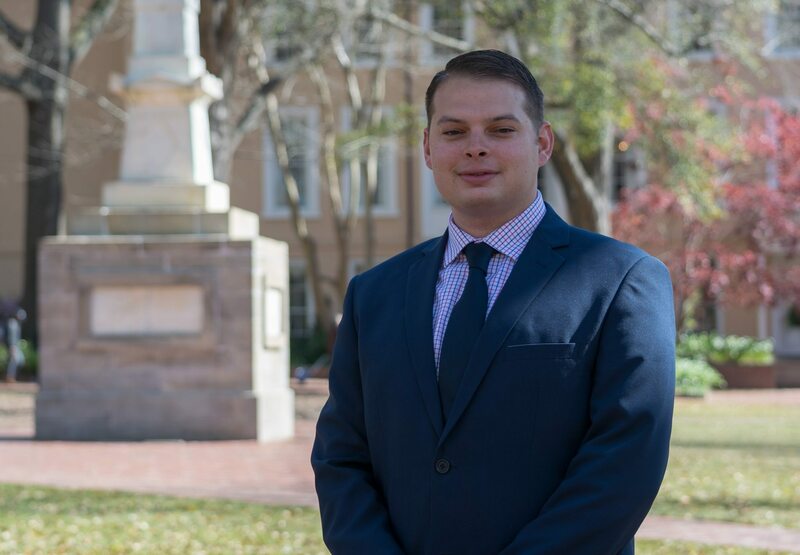 Jonathan Sanders started working in campus recreation at the University of South Carolina in the intramural sports department. He became an official for several sports and advanced to a supervisor and office assistant within the program. Jonathan also started working in other areas in the recreation center to learn more of the NIRSA system. Jonathan earned his Bachelor’s degree in Psychology. After graduation, he moved to Region 1 to become the Graduate Assistant of Intramural Sports at Boston College. Jonathan is currently pursuing his Master’s Degree in Sports Administration at Boston College.